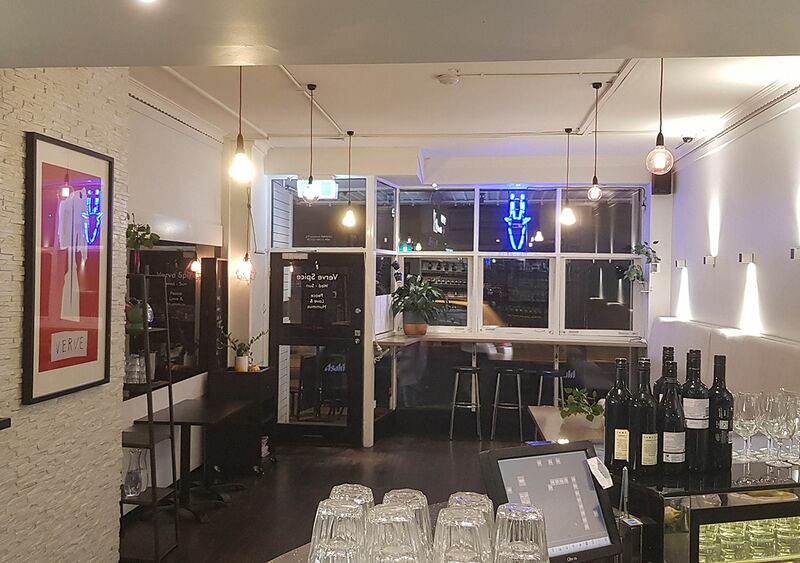 This handy little venue on Toorak Road will keep your function running smoothly. They have a minimum of two venue owners on shift to make sure every function is perfect. One in the kitchen and one front of house, with many years of experience in food, beverage and clubs. There is even an in-house cake expert and access to a florist and decoration guru. Enjoy any type of cocktail from expert bar staff, and an amazing wine selection. The room itself is simple and cohesive, lined with banquette seating. It can be emptied for dancing or set up with tables and chairs depending on your needs. A small private rear room is available to escape the party, chill and chat, or store bags and gifts. And there is a small front outdoor seating area under cover for some fresh air. 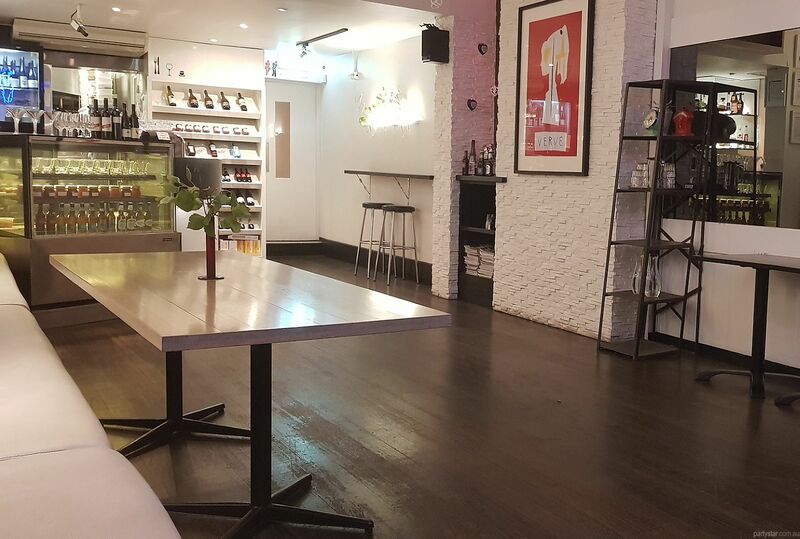 Verve Spice is close to parking, public transport and Chapel Street if you want a rocking after-party. Smoking area: Small front outdoor undercover seating area. Be aware: Weekend functions have a $650 minimum food spend. WiFi internet. Hire can be arranged for all AV needs.